The Wind in the Willows is a classic of children's literature by Kenneth Grahame. Alternately slow moving and fast paced, it focuses on four anthropomorphised animal characters in a pastoral version of England. The novel is notable for its mixture of mysticism, adventure, morality, and camaraderie and celebrated for its evocation of the nature of the Thames valley. 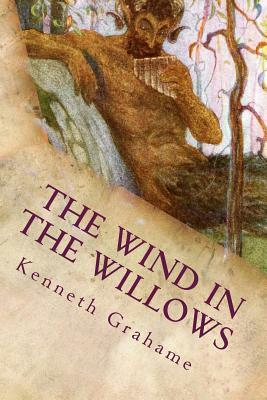 Kenneth Grahame (8 March 1859 - 6 July 1932) was a Scottish writer, most famous for The Wind in the Willows (1908), one of the classics of children's literature.